It’s BIGGER than the Olympics! We welcome 4 of the 3000 young people representing the UK, heading off to the World Scout Jamboree in the USA in 2019. 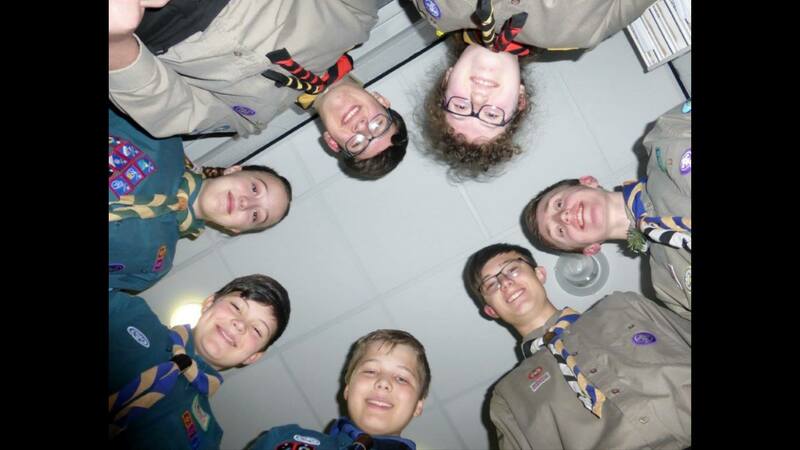 Joined by Scout Leader Rik Stevens, scouts Byron Mealin, Alex Long-Leather, Charlie Stevens and Johnny Wright will be telling us all about it, and the fundraising they are doing to support this very worthwhile event. For 2 hours of local happenings, a proper variety of music and some other random stuff, as we continue our adventure in Woking!